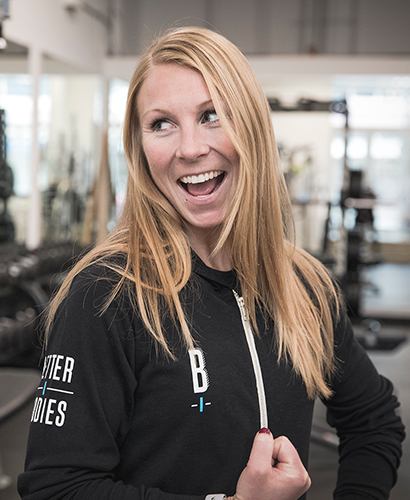 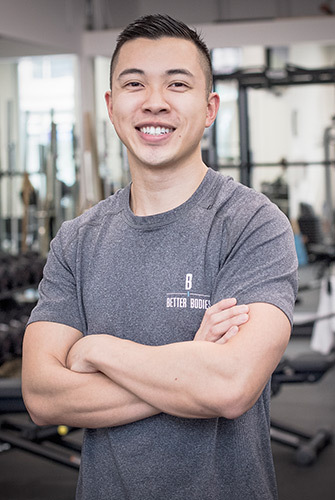 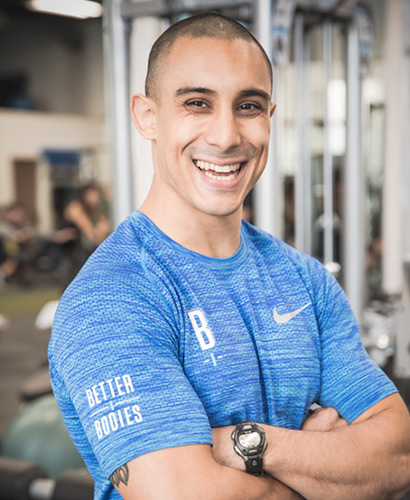 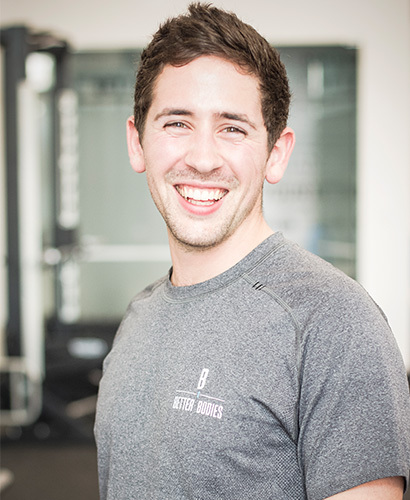 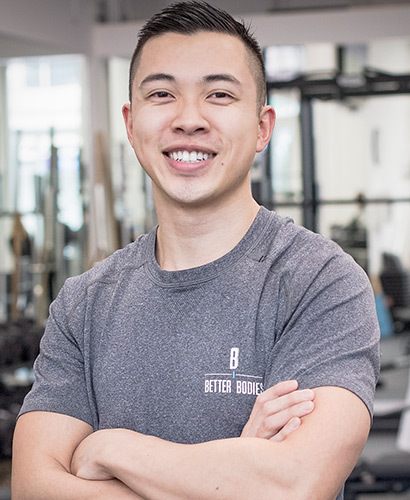 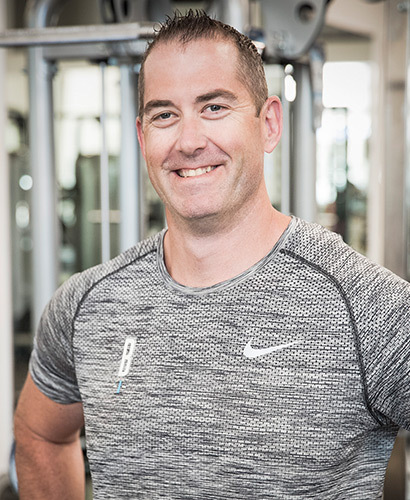 Over 20 years of sport specific training, team training, rehabilitation, functional training and general fitness training including weight loss, eating plans and muscle body building is what Casey Souter brings to the Better Bodies Team. 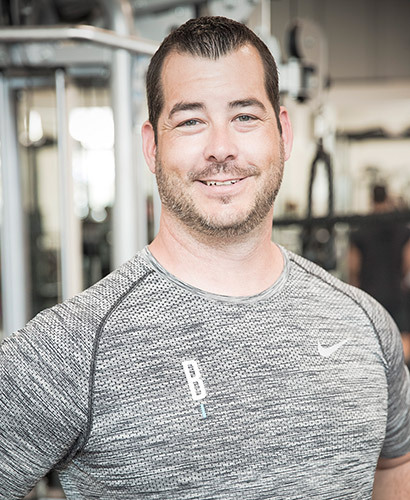 Casey has a Bachelor of Kinesiology degree under his belt from the University of British Columbia along with certification in Functional Movement Systems and coaching certifications in Football, Baseball/Softball, Soccer, Hockey and Gymnastics. 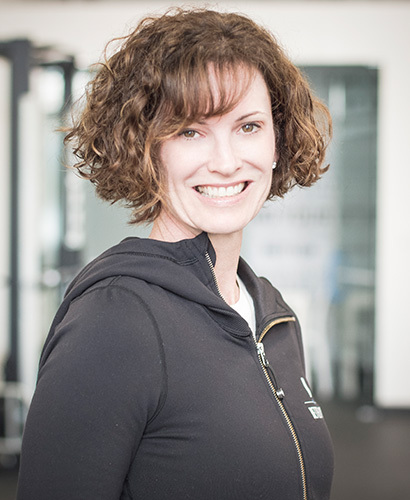 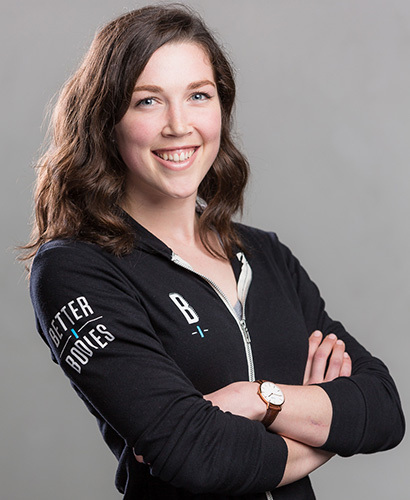 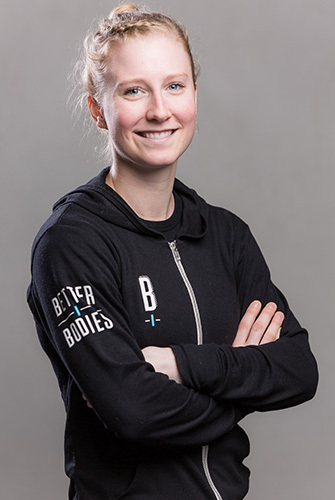 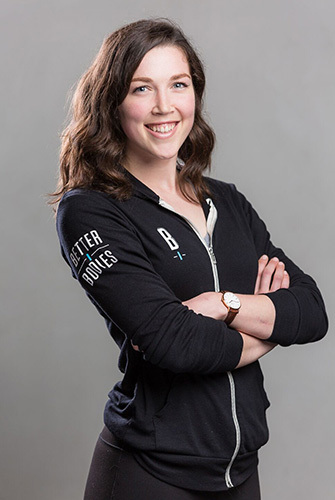 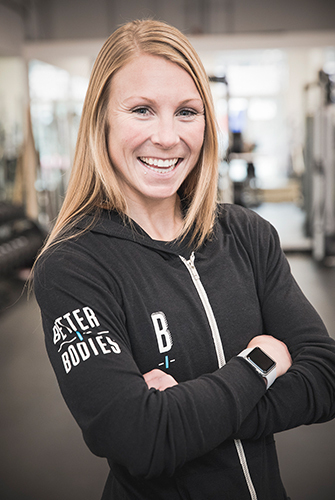 Casey is also certified as a Group Training Instructor for Team Sports and conducts year round team training sessions for young to high level athletes. 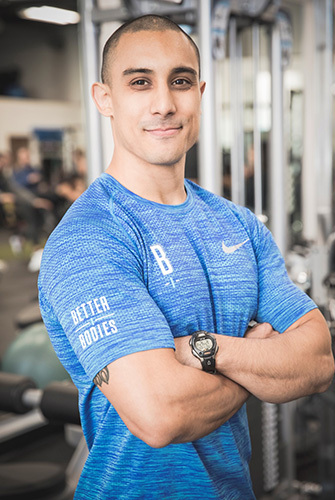 This semi-professional football player earned a Collegiate Scholarship to play football in the United States then transferred to UBC where he won the Vanier Cup and also obtained Academic and Athletic Honors. 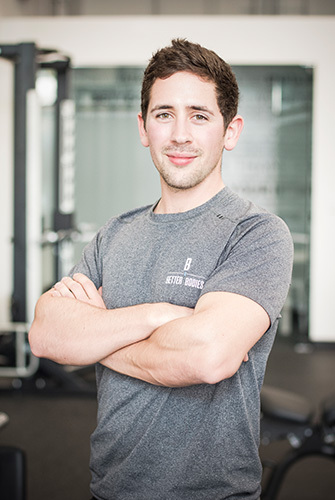 Later, Casey co-founded and played for the first semi-professional football team in British Columbia; The BC Spartans. 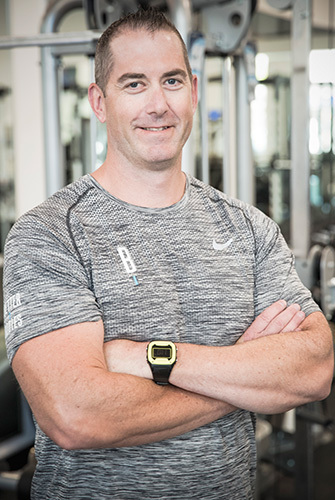 Former Toronto Argonaut, Carson Souter, has been a personal trainer for over 19 years. 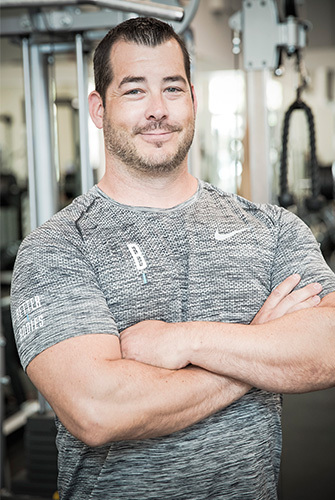 Playing professional and varsity level football at University of Oregon, Carson knows what it takes to be an elite athlete, including rehabbing his own injuries, and, ultimately, passing on his vast experience, knowledge and skills to other athletes. 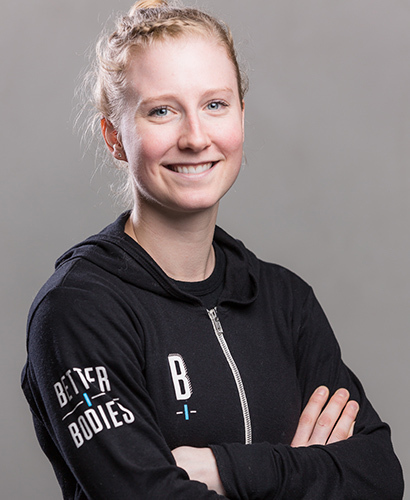 and education, Gemma has lead clients to meet and exceed their goals and stay injury free. 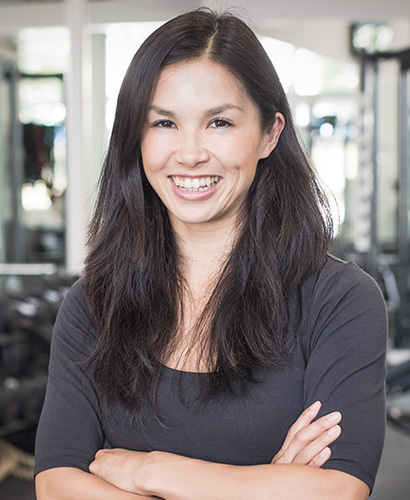 A competitive swimmer turned swim coach, Katrina found her way to becoming a Scientist of Exercise and Sport from the Australian Catholic University. 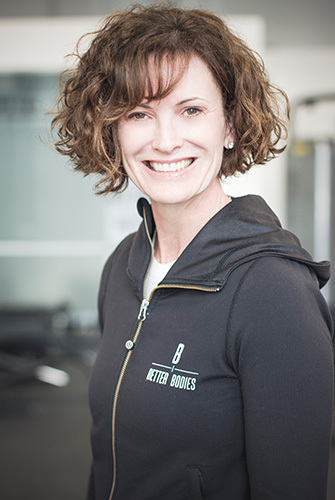 Applying evidence based training protocols in practical fun ways, building strength inside and out, and focusing on life-training balance will become fundamental for anyone training with Katrina.